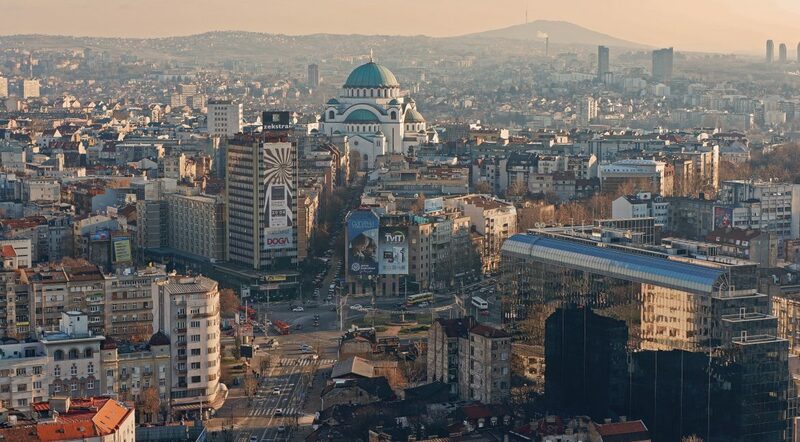 The Belgrade Future Gaming (BFG 2018) is set to take place at the Belgrade Fairground in Belgrade from 05-06 June 2018, and will be bringing together thought leaders in the gambling industry from across Balkans and the world to have thought provoking discussions about the strategies needed to succeed in the sports betting sector. Elbet would like to invite you to visit our booth to review our latest offering of virtual games and related products. Trough our omni-channel solution: retail, mobile, web, satellite and terminal we deliver our virtual games to more than 80 clients in 17 countries including 3 state lotteries.